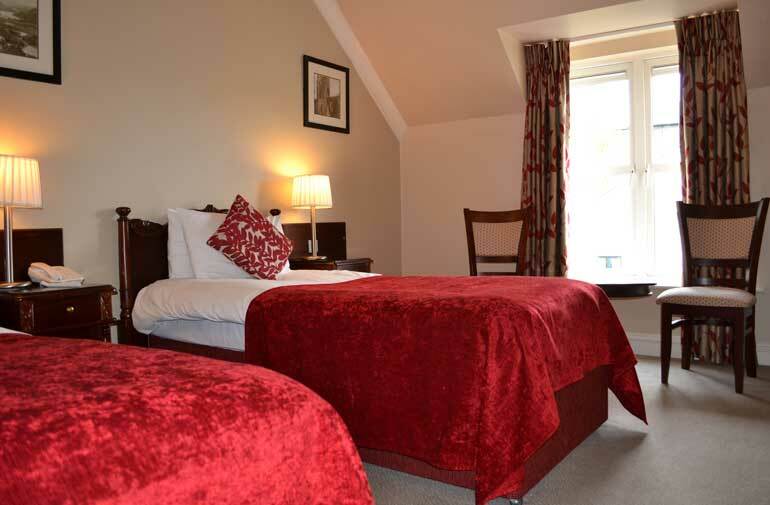 Stylishly decorated en-suite, twin bedded, rooms offer comfort and stylish interiors. 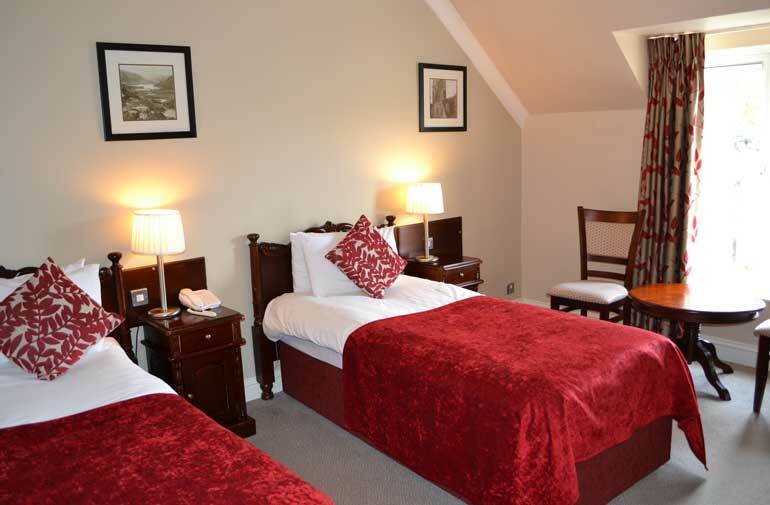 Each room has two single beds for your comfort. 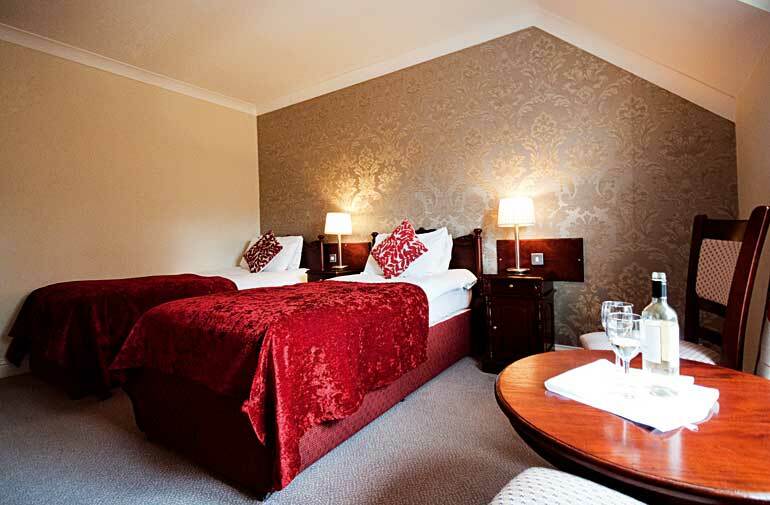 We offer a range of room facilities, including flat-screen 30 inch LED multi-channel TV, direct-dial telephone, hair dryer, and tea & coffee making facilities and breakfast in bed ( Charges apply).